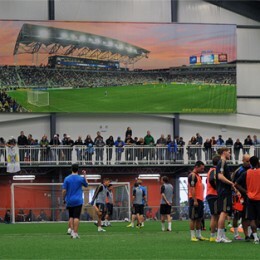 Philadelphiaunion.com writer Kevin Kinkead joins KYW’s Greg Orlandini and PSP’s Eli Pearlman-Storch to talk Union preseason. 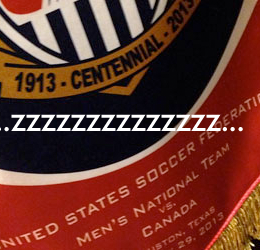 But first, that awful USMNT game. 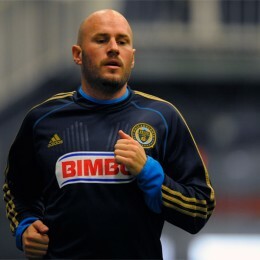 With the preseason underway, the PSP writers discuss the Union’s offseason moves, the 2013 drafts, new signings and more. Roger Torres looks to breakout out in 2013. Casey on settling in. Rigby out as color commentator. Beckham set to sign with PSG. Looking for positives in USA v Canada. 2014 World Cup poster. More news. 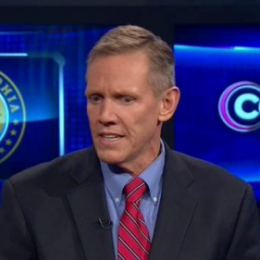 Bob Rigby will not return as color commentator on Union broadcasts for 2013. Considering the good vibes coming out of the USMNT training camp and Canada’s 4–0 defeat to Denmark just days previous, to see such a low-speed, low-energy game was a shock. Hackworth on players and camp progress. 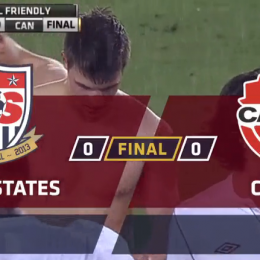 USA plays to dull draw with toothless Canada. Jozy Altidore subjected to racial abuse in Dutch game, responds with grace and fortitude. Is Europe headed to a summer schedule? More news. 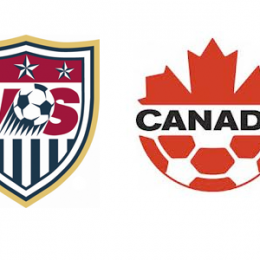 Tonight’s USA v Canada friendly will be an opportunity for many players with something to prove ahead of the upcoming World Cup qualifiers. Trialist from Real Madrid with the Union. McInerney named a Top 10 US U-21 player. Union’s Disney Pro Classic matches to be streamed. USA v Canada news. More on Qatargate. More news. Casey, Hoppenot see the pieces. Williams thinks defense will be strong. Valdes scores as Sante Fe wins SuperLiga Postobón Championship. More news. 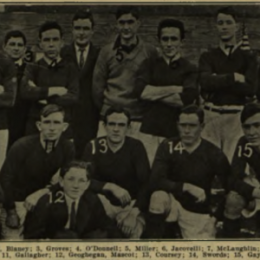 The Philadelphia soccer scene, one hundred years ago this week: League play, Philadelphia Challenge Cup, and the untimely death of a promising young goalkeeper.